2. 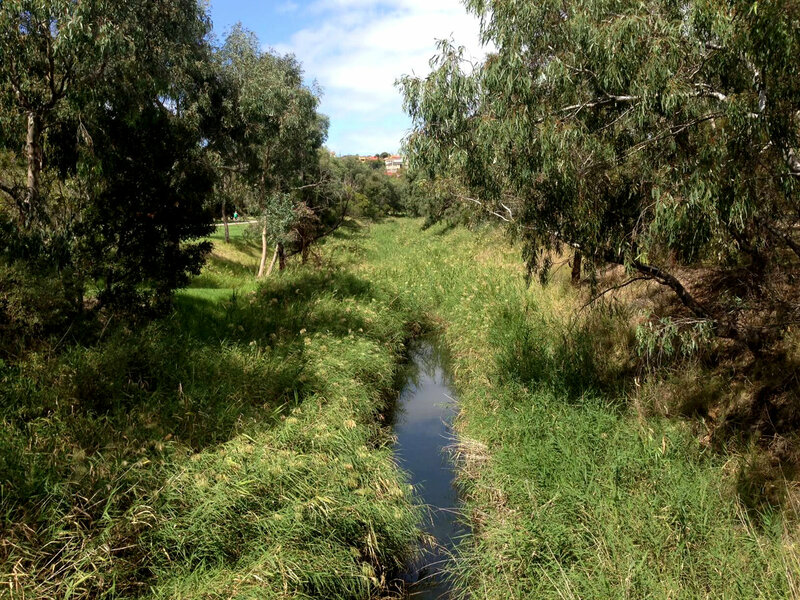 Complete the form below and pay electronically to Friends of Moonee Ponds Creek, BSB 633-000, account number 146014808 (please include your name as reference). Do you wish to receive the Landcare magazine?